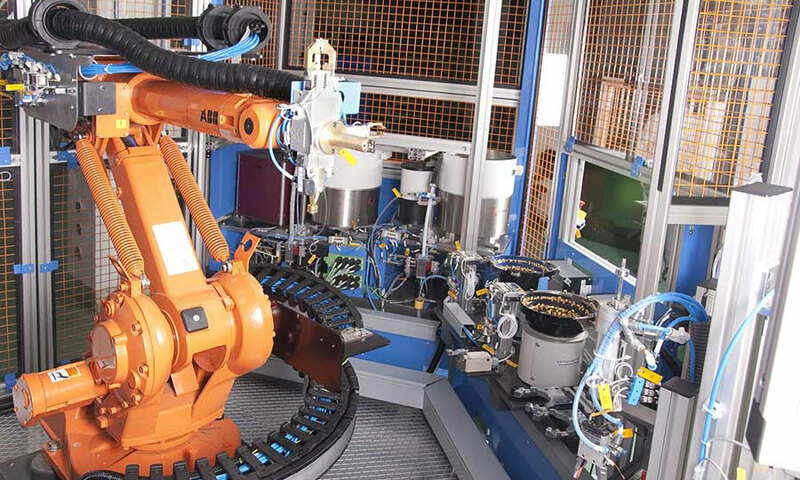 Motion Control System in a manufacturing process calls for either a Rigid Automation System (servomotors, drives, linear actuators, etc) or else a Flexible Automation System (robot). Selection of a cost optimal and reliable Motion control system for any specific product requires complete understanding of Product Type, Product Geometry, Production Volume Demand, Cost Incurred and various other factors. 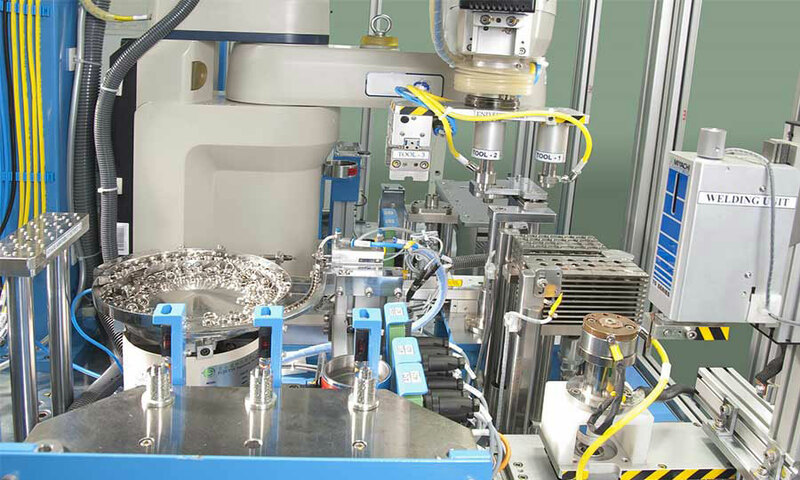 As part of the complete turnkey solution, we have executed Multiple Robotic Solutions like SCARA, Multi axis, to various industry applications. 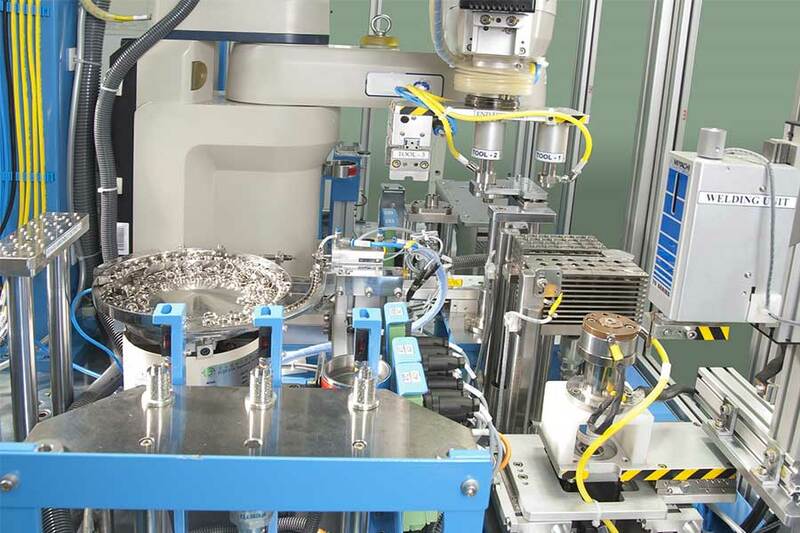 Our installations of robot solutions in assembly lines include applications such as Pick and Place, Welding, Palletizing Automation, Precision Alignment, Grease/Oil Dispensing with increased repeatability.